I am really happy with the fact that their shipping is free above $30 and that you can collect points for your bag! So, let's see what I got! All of the items that I got are really high quality and every item is perfect and true to size. What I have wondered was: are leggings going to be see through because it is really rare to find good ones. And guess what! They are so thick and non see through! I have already worn all of the items and got so many compliments. It is really hard for me to pick one favourite item because as you can see, they are all different style. But I'll give you two items I like the most at this moment: satin blouse and sweater dress. The satin blouse I got in L and sweater dress in M size, just to let you know. 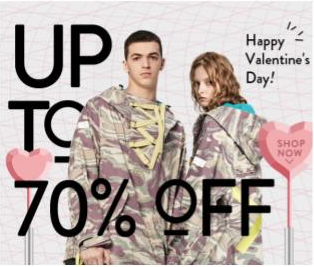 Also, make sure to check zaful valentines day sale 2018. Zaful is store I am definitely going to continue shopping. What item do you like the most?